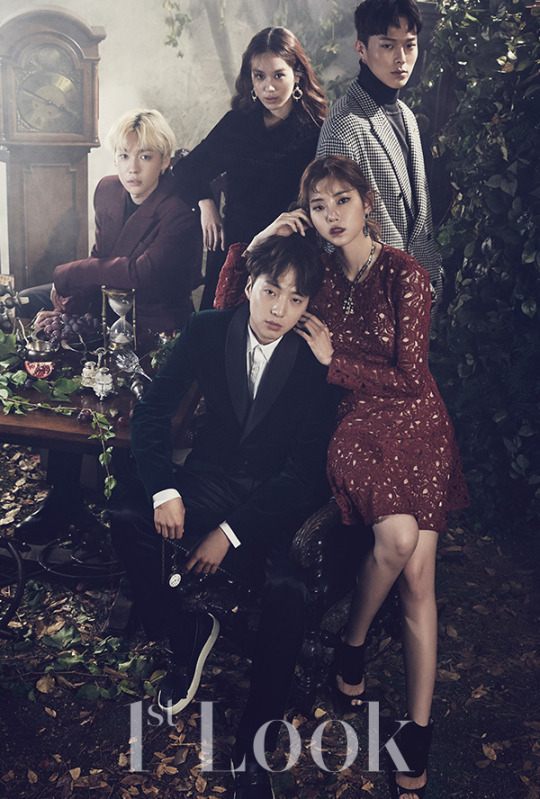 The cast of the web-drama ‘A Thousand Years Love‘ shows off their sophisticated and eerie looks on the November spread of 1st Look magazine. YG Entertainment and OnStyle had released a statement about their recent collaboration to produce a web drama. The romance comedy web-drama is meant to air in December and will be starring WINNER’s Kang Seungyoon and Kim Jinwoo. The cast of the webdrama also includes Hwang Seungyoon, Kim Heejung and Jang Ki Yong. 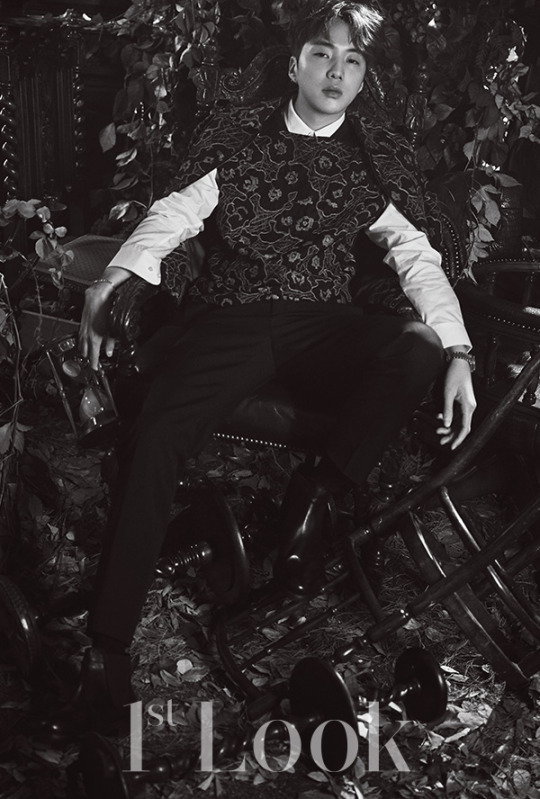 Meanwhile, WINNER is on a break due to the health conditions of member Nam Taehyun. Previous articleB1A4 Confirms Long-Awaited Comeback Date! Next articleMELON MUSIC AWARDS 2016: Let’s see who took home the awards!